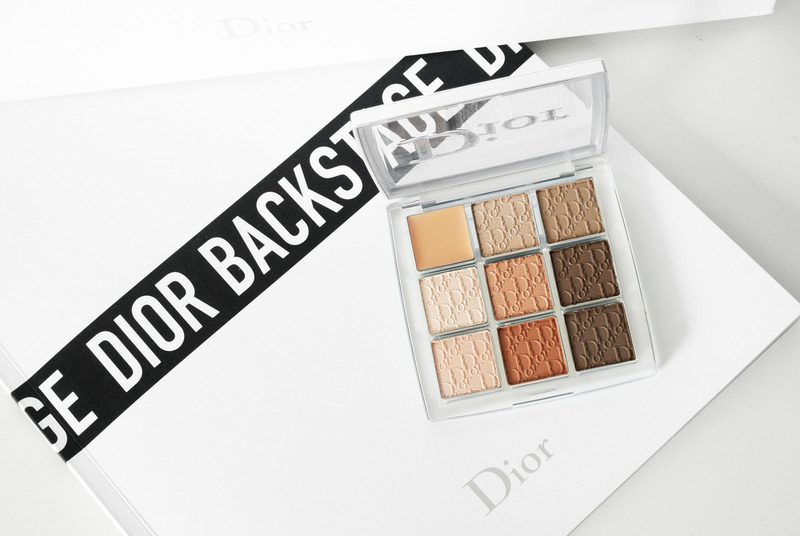 Dior Backstage Eye Palette is the Dior makeup artists’ secret weapon to create an array of pro eye looks, from the most natural to the most defined. 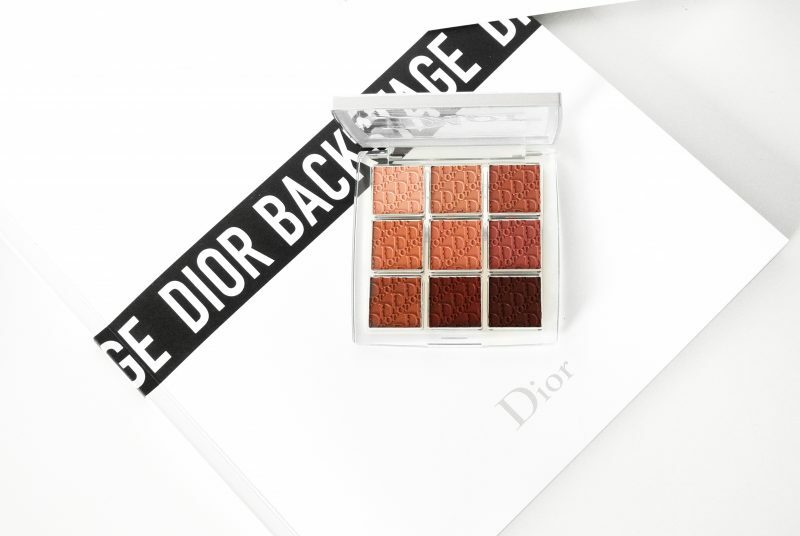 Inspired by the energy backstage at the runway shows and makeup artist essentials, the Dior Backstage Eye Palette includes shades that suit all skin tones in buildable matte and iridescent textures for perfect eyes. 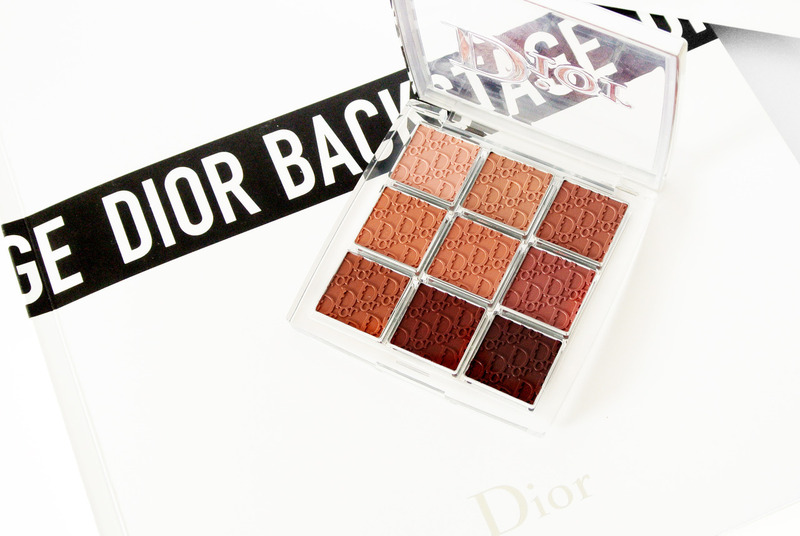 The Dior Backstage Lip Palette is the Dior makeup artists’ secret weapon to create an array of pro lip looks from ultra-natural to bold. 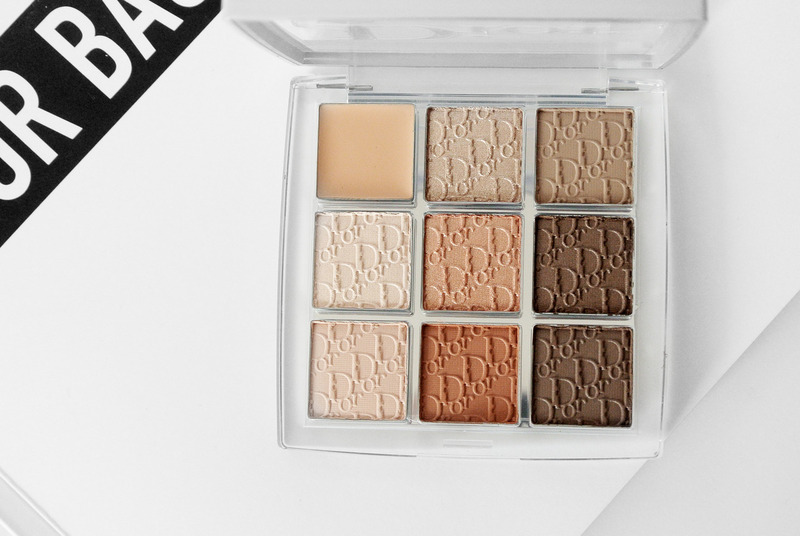 A collection of makeup artist essentials inspired by the energy backstage at the runway shows, this palette offers shades that adapt to any skin tone, in buildable matte, satin and glossy finishes. 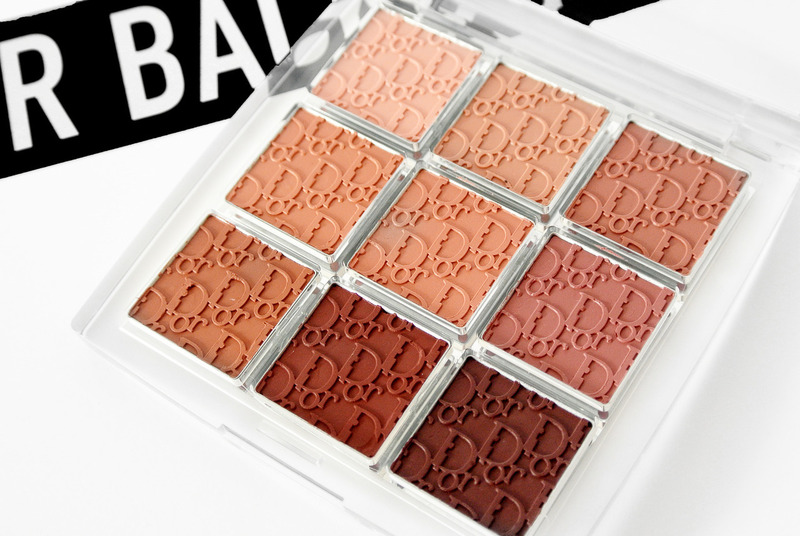 The lip palette consists of 9 shades in 3 different finishes: glossy, satin and matte. 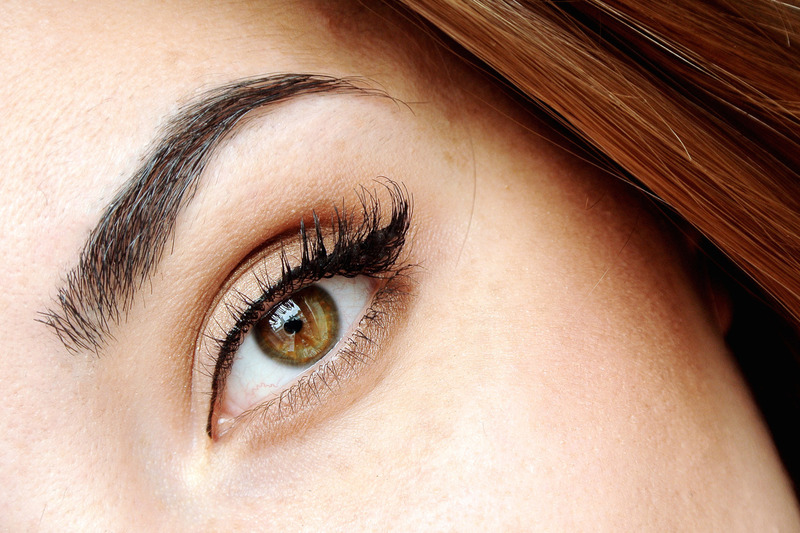 You can build up the coverage by applying more layers or just go for a natural look. 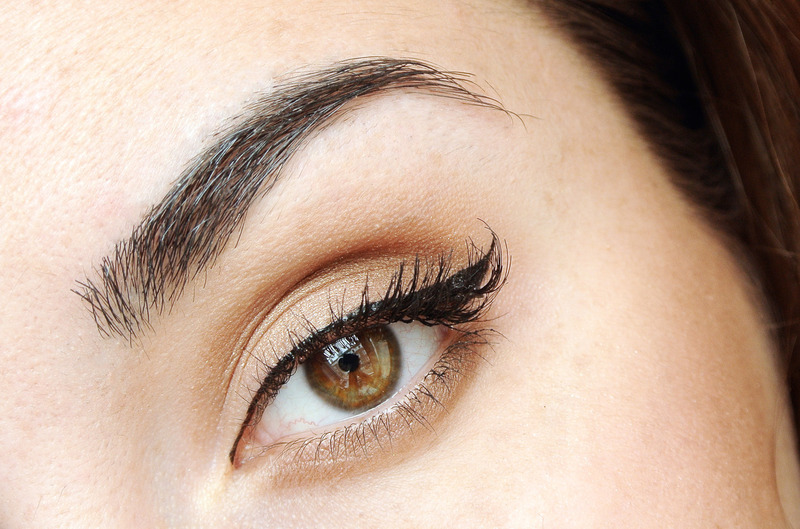 On the picture above I’m wearing the shade Gloss Blush. 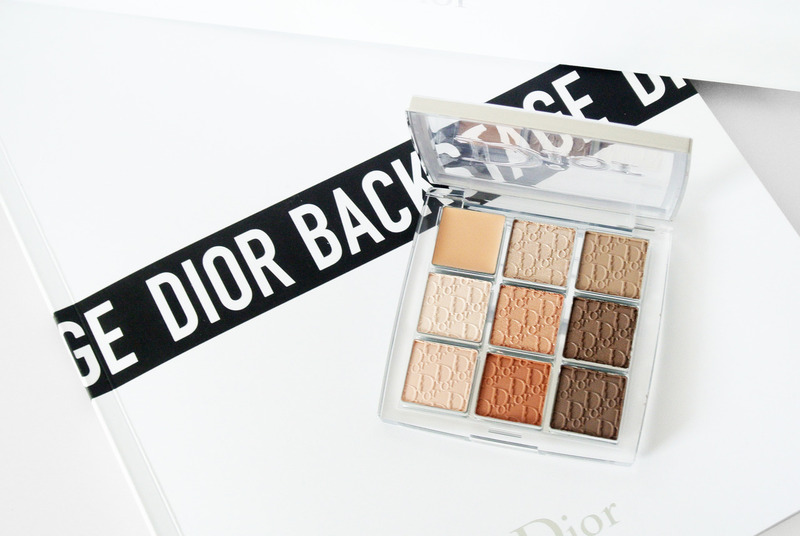 The Dior Backstage collection is now available at the counters!